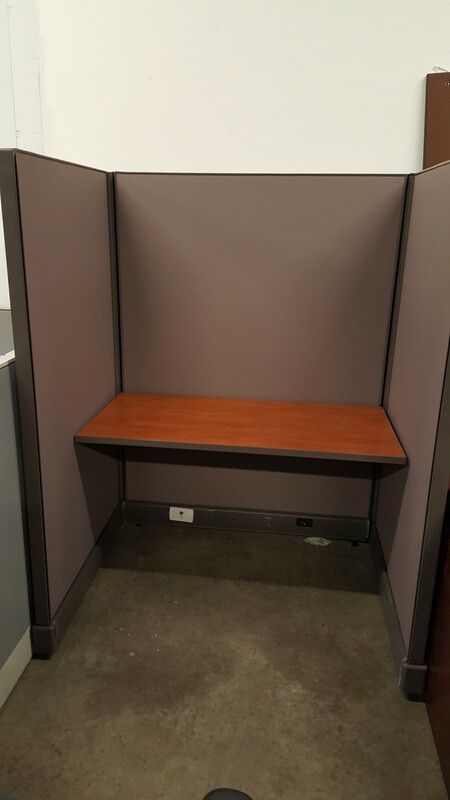 Whether you need one divider or a large number of cubicles, Office Liquidators has you covered. 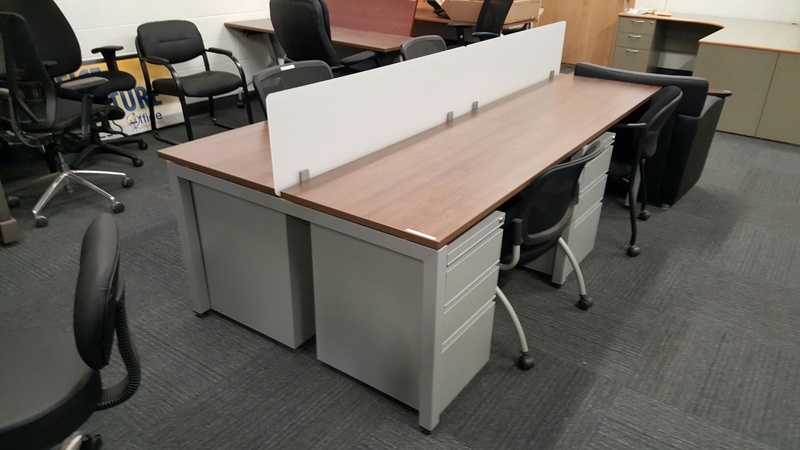 Let us help you plan your space with our new, used or refurbished workstations featuring Herman Miller, Haworth, Teknion, and many other systems. Borders panels make a great versatile open space while still providing. 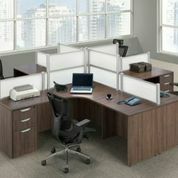 Over 70 pristine Herman Miller cubes, available with all accessories, power. 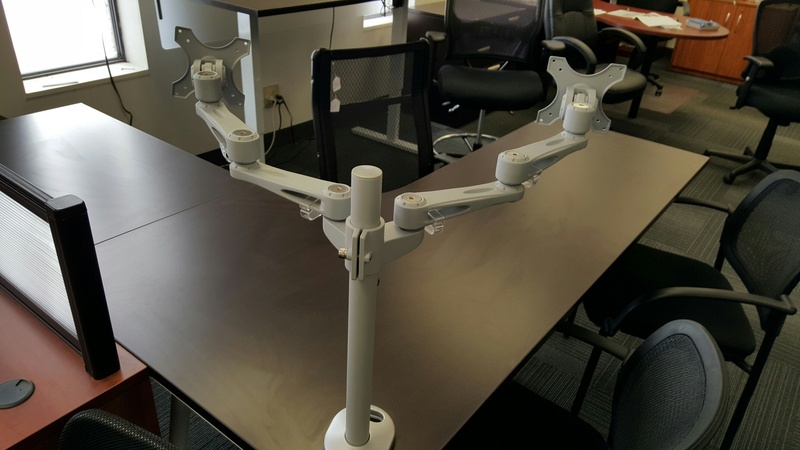 Great prices on these versatile monitor arms. Fits one or two. 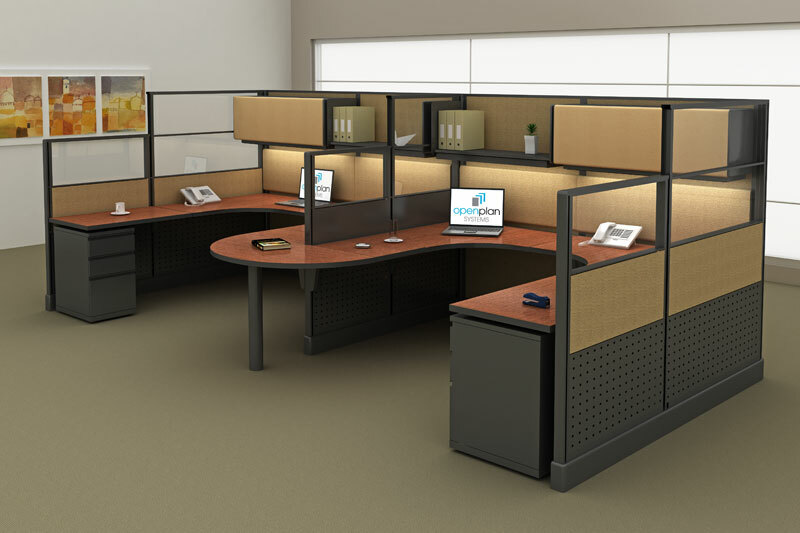 6’x6′ stations of grey Allsteel panels. box/box/file and file/file pedestals and. 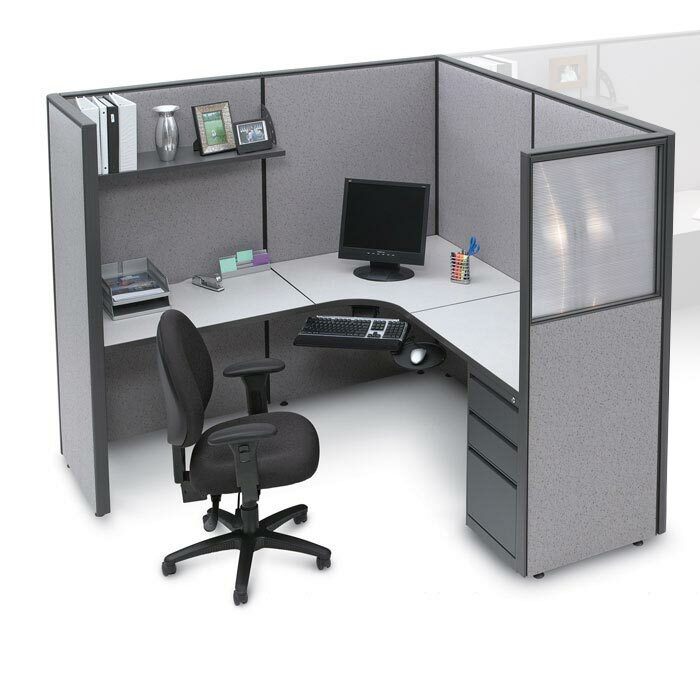 Great for small rooms, these workstations range in size from 48″. 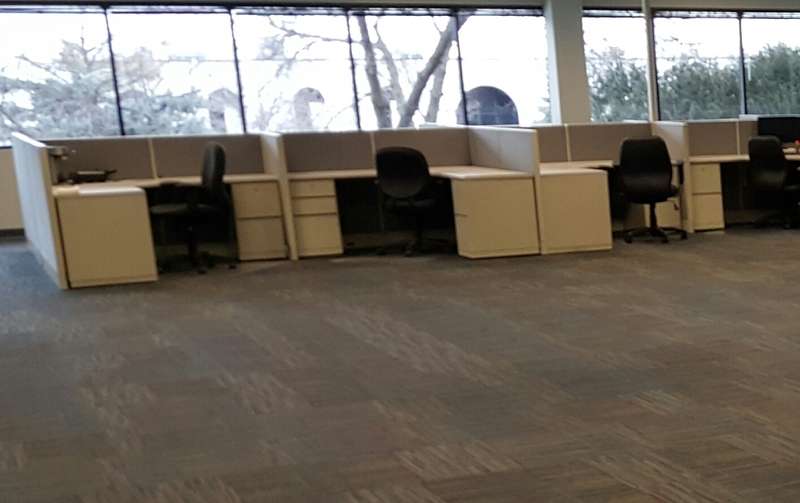 We offer a large selection of new and used cubes and. 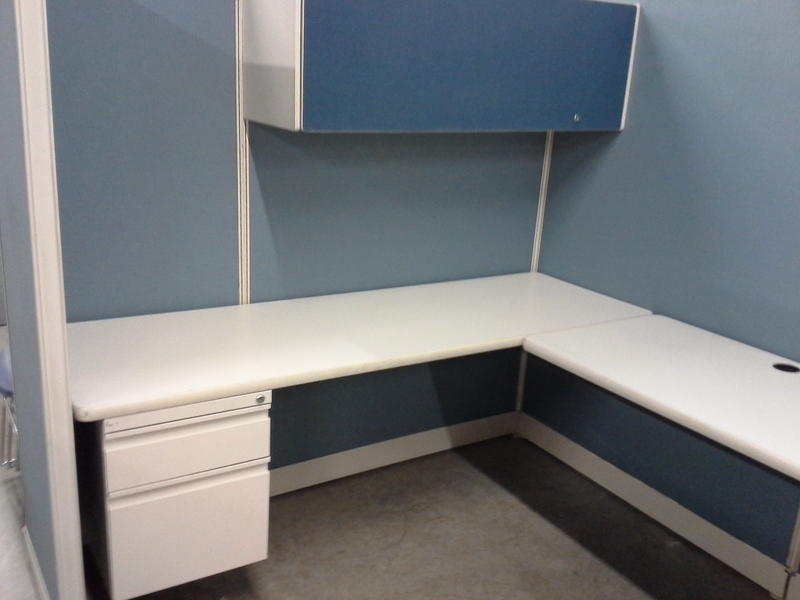 We feature a large selection of new, used and refurbished workstations.